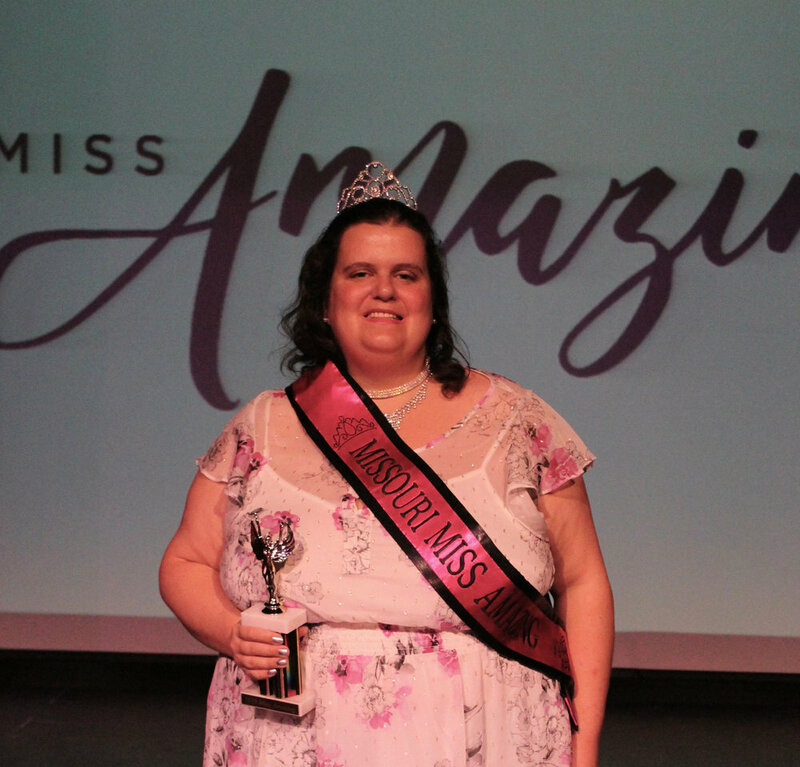 Since 2012, Missouri Miss Amazing has been a point of light with statewide impact. 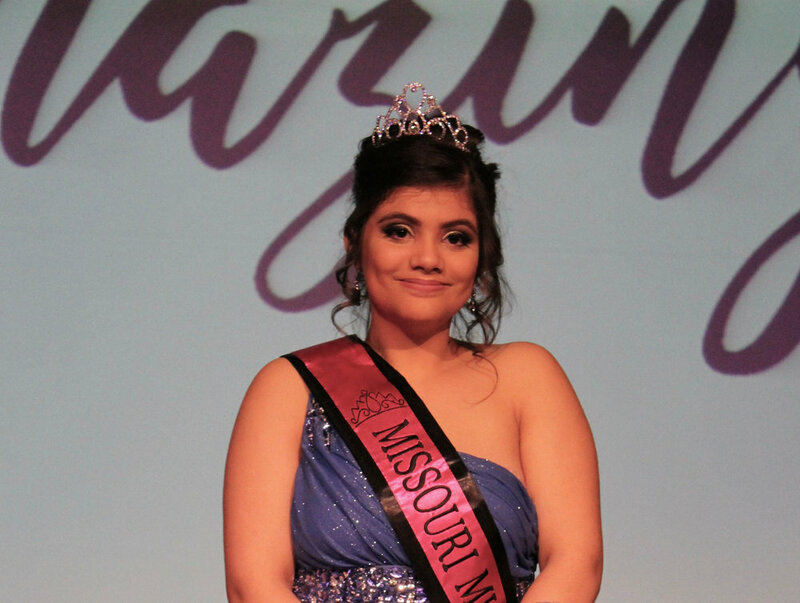 The Missouri Miss Amazing program began in 2012 at Lindenwood University and has since grown and relocated to the St. Louis, MO area. We strive to create a weekend for women and girls to feel seen, glamarous and celebrated for their true and unique selves. We work tirelessly as a program to build a supportive platform for our participants to define themselves on their own terms and to dispel stereotypes in our society today. We have an incredible team that works year round to create one of the most fun and memorable weekends of your life! We are so excited to build relationships with every single woman that comes through our program and we hope that Miss Amazing leaves a postive and lasting impact on your life whether you are a participant, volunteer or donor! Click the photos below to find out more about our 2015 representatives! Click to read more about Anna! Click to read more about Hannah! Click to read more about Sophia! Click to read more about Emily! Click to read more about Leanne! Click to read more about Sarah!